Want to sell your clothes online? You can do that in minutes. Start adding your products and start making money online! 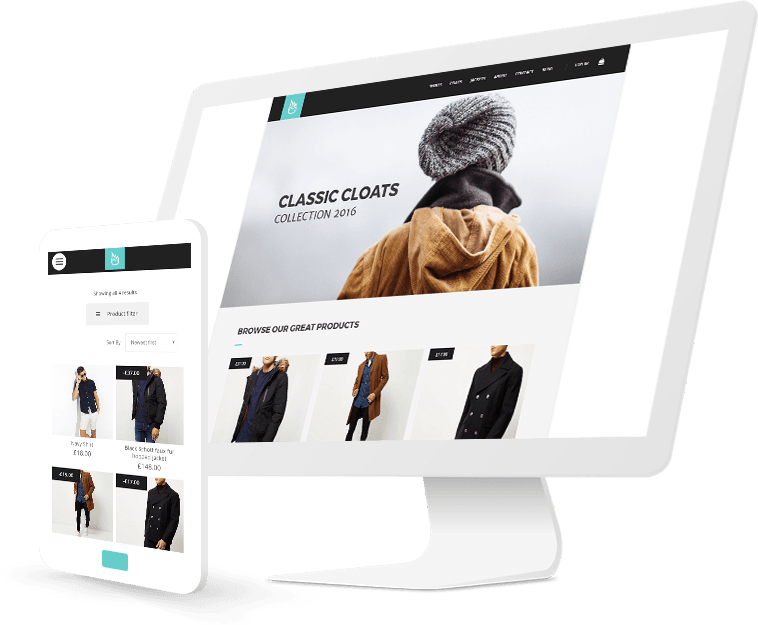 Setup your store in less than 30 minutes and start your online clothing brand. It's free to start and you can subscribe when you are ready with your store. 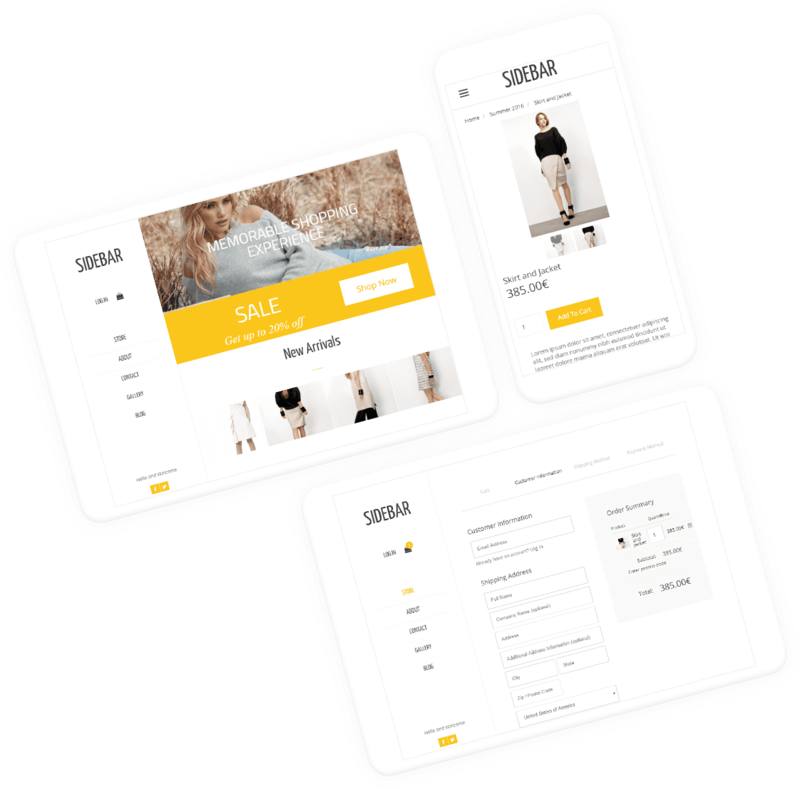 Pick one of our designer made store templates to start with. Our powerful drag & drop builder allows you to style and arrange with a few clicks. Add your clothes or any other products to your store. You can create multiple categories, track inventory and orders, create discounts and much more. Connect a payment with a few clicks and you are ready to sell your clothes online. 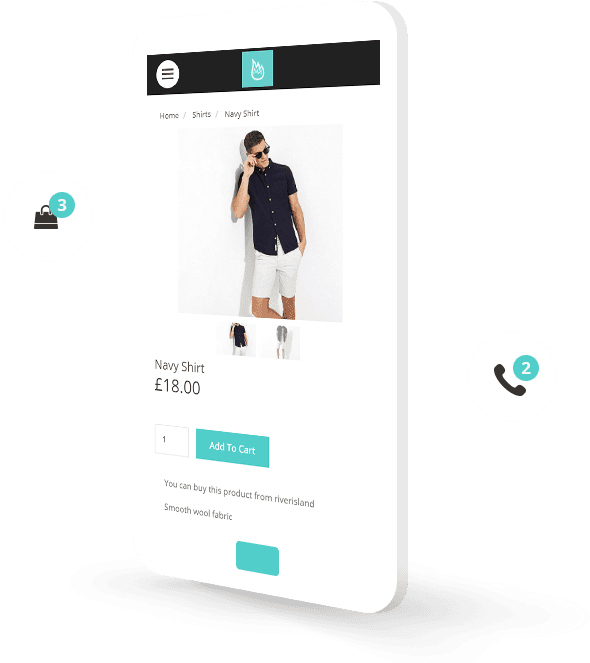 Your store will look great on phones and tablets to reach as many people as possible. Get your products to as many as possible. 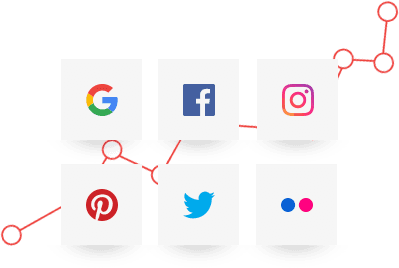 Every store product has social media share buttons to help you promote online. SEO is in every aspect of your website. Your store will be easily found in Google. Be search friendly and social trendy! Grow your business or start a new one for free!